When I first came across poppy seed oil, I had a completely different idea in my mind about what it was and its effects based on the literal meaning. Turned out I was wrong. The poppy plant has been used medicinally and for culinary purposes for thousands of years. 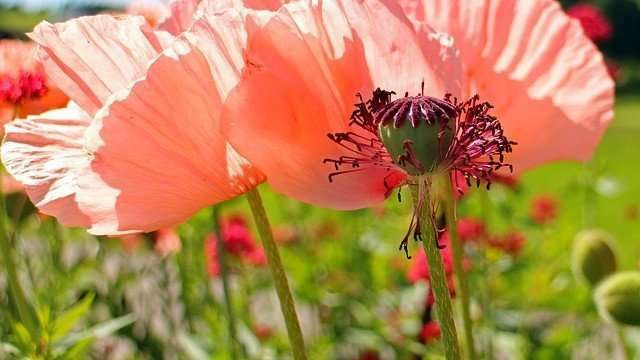 The poppy plant is grown primarily in Europe and Asia. Nowadays, the largest producers of poppy seeds are Germany and France. Poppy seed oil is derived from the small seeds inside the opium poppy aka Papaver somniferum. The seeds are obtained once the pods are dried out and free of any narcotic side effects. Poppy seeds have a nutty pleasant taste while poppy seed oil is high in vitamin E, linoleic acid, oleic acid and palmitic acid. Poppy seed oil is used as a lamp oil, varnish, in paintings and soap making. What Are Poppy Seeds Used For? Poppy seeds can be used to garnish dishes such as toast, potatoes, salads, pastries, and noddles. 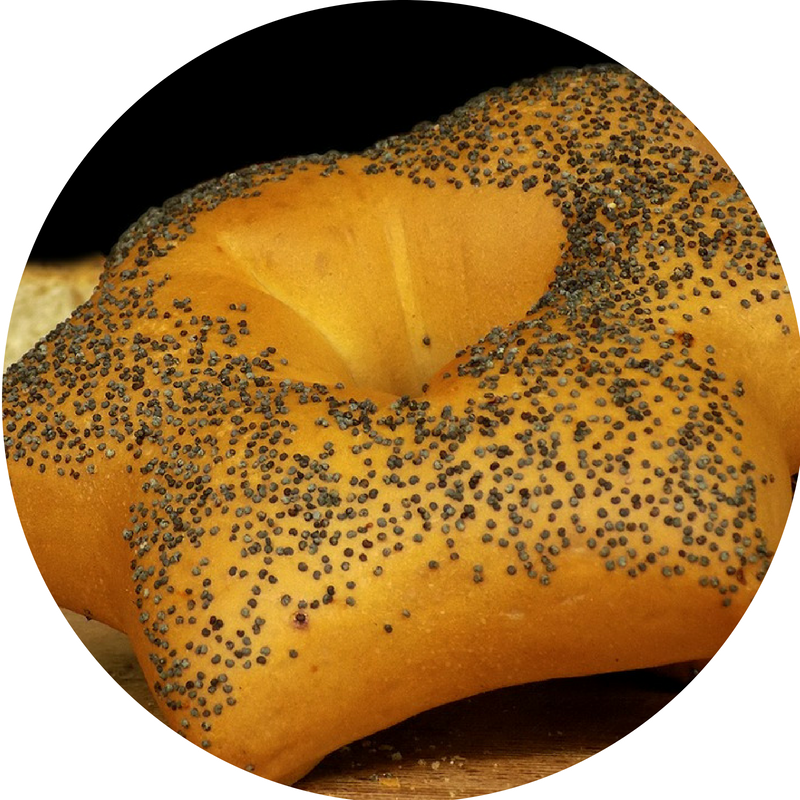 Poppy seeds are used to top baking ideas such as bagels, muffins, bread, and cakes. Poppy seeds can be used as a condiment for almost any dish as they add a nutty flavor. 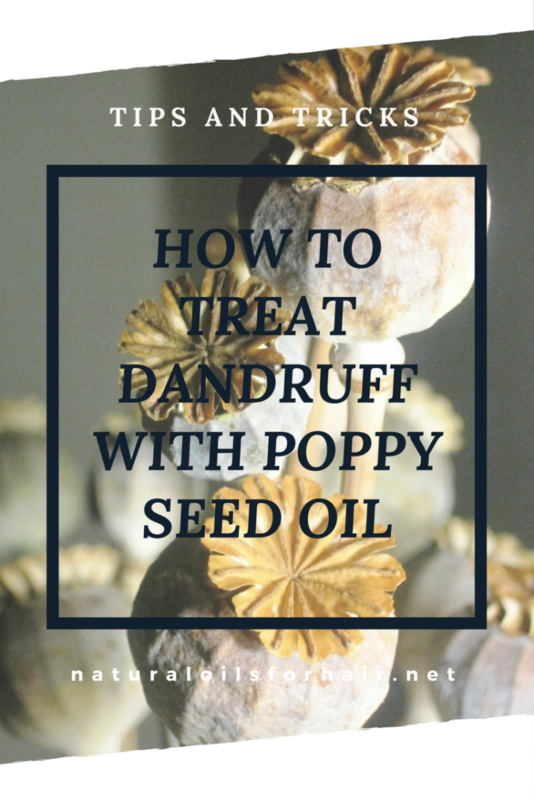 Poppy seed oil can help calm down and eliminate dandruff on the scalp when combined with certain active ingredients. Poppy seed oil contains a significant amount of essential B vitamins – thiamine, pantothenic acid, pyridoxine, riboflavin, niacin, and folic acid. The B vitamins are all essential to healthier hair growth. B vitamins are part of the vitamins needed for hair growth, which is covered in greater details in The Ultimate Hair Growth Guide. 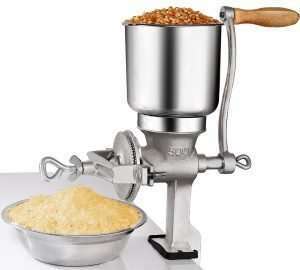 Seed and nut grinder. You can use the mill attached to your blender if you have one. Grind the poppy seeds and pour into a plastic bowl. Add the curd, cayenne pepper, and white pepper. Whisk into a smooth paste. Apply the paste to your scalp and massage in thoroughly. Cover with a disposable cap and leave on for 30 – 45 minutes then wash out with a mild diluted shampoo. Deep condition and style as usual. Use once a week till your dandruff issue is solved. 5 drops each of peppermint essential oil, rosemary essential oil and eucalyptus essential oil. Mix the poppy seed oil with the essential oils in a bottle. Close and shake. Let the mix stand for 10 – 20 minutes then apply to your scalp and massage in thoroughly. You don’t have to use the entire mix if you have shorter hair. You can keep it for the next treatment. Cover your head with a disposable cap and wrap a damp hot towel around your head. Leave on for an hour then wash out with a mild shampoo then deep condition your hair. Poppy seed oil is a drying oil and should be used sparingly as a part of a regimen that involves washing it out before deep conditioning. Poppy seed oil is sometimes adulterated with cheap edible oils such as sunflower oil. Always look for 100% cold pressed poppy seed oil. Below are my top 3 recommendations for poppy seed oil brands. There are no serious side effects to poppy seed oil but if you are allergic to poppy seeds, its best to avoid poppy seed oil. There are no narcotic effects in poppy seed oil as the processing method completely removes these properties. The Ultimate Hair Growth Guide: Stop Hair Loss. Regrow Bald Spots. Fill in Thin Areas.